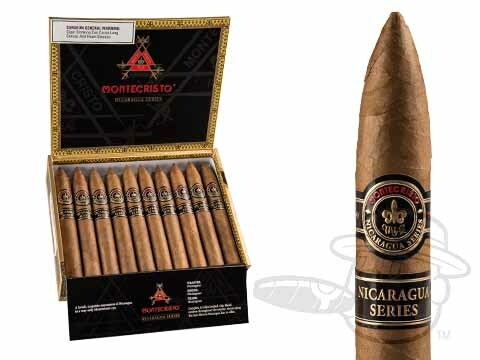 Boasting 100% rich Nicaraguan tobaccos and blended by fast-rising cigar star A.J. 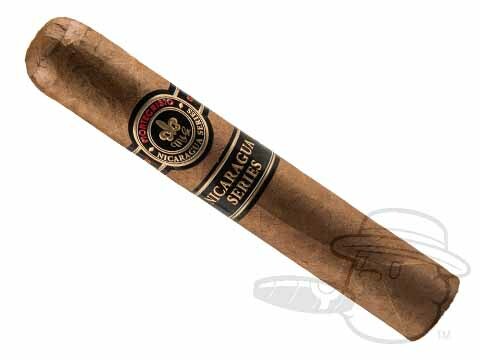 Fernandez, the Montecristo Nicaragua is a groundbreaking addition to Montecristo’s core cigar lines. 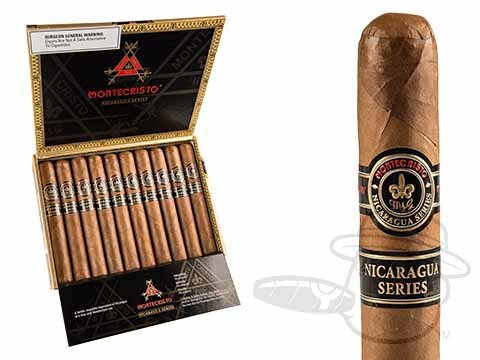 Showcasing choice leaves from the famed tobacco nation’s top growing regions, the Montecristo Nicaragua boasts brilliantly bold flavor with tones of cedar, roasted almond, leather, and subtle sweetness, backed up by a smooth medium-full body to occupy all the senses. 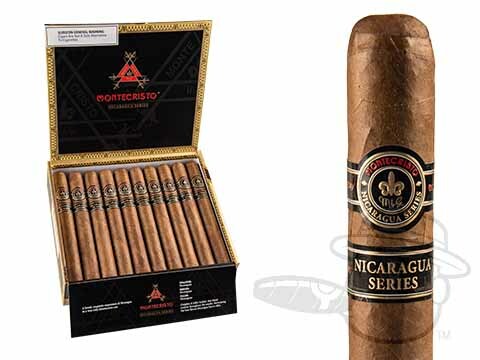 If you’ve ever wished there was a robust Nicaraguan cigar with the handmade excellence of Montecristo, your wish has come true. 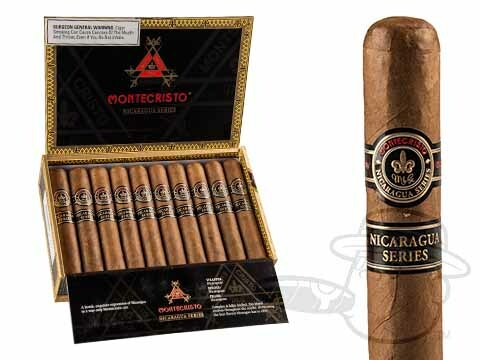 Experience the Montecristo Nicaragua at the lowest possible prices here at BCP.